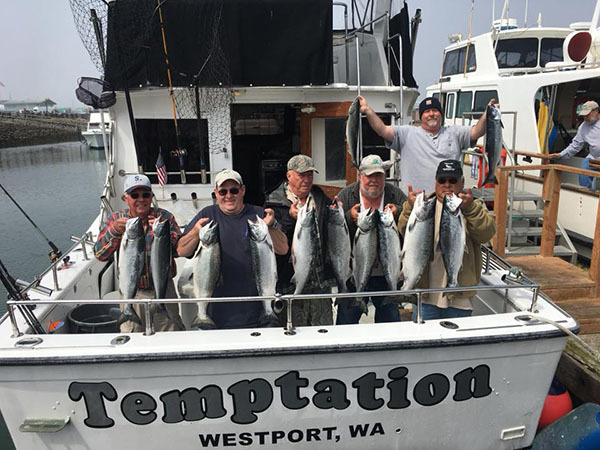 Fish Report - Salmon Limits Again! The Temptation checked in tonight with another successful day. We had limits for our group of anglers today ... again! The evidence is posted! 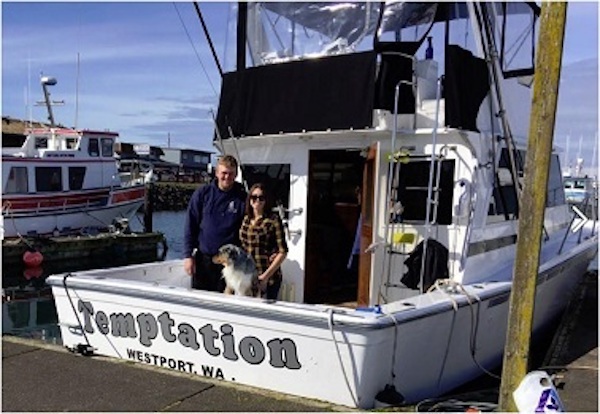 If you are interested in going fishing with Deep Sea Charters in Westport, WA please give us a call at (360) 268-9300 and book your spot now. For more information check out our website too.